Aluminum Sheet comes in many different alloys and thicknesses for different types of applications. Any aluminum under 3/16" thickness is generally referred to as "Sheet". 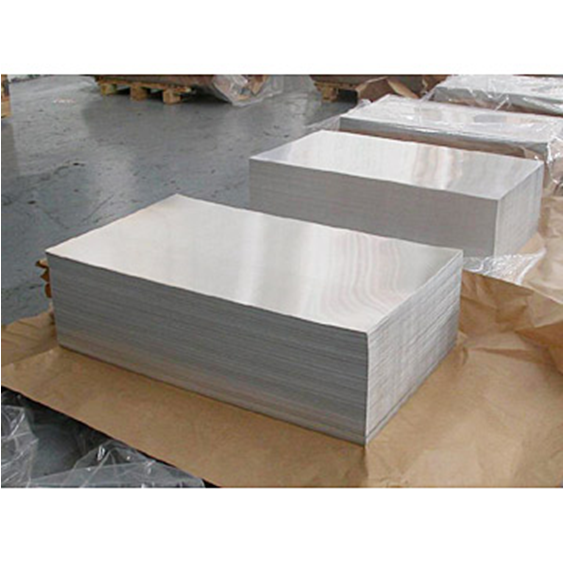 Aluminum Plate is produced in thicknesses from 3/16" and up and in several different alloys, each with their specific qualities. Choose a thickness to view what alloys we have in stock for that size plate. We stock 3003H14 but we will special order any alloy and any thickness up to 6" thick. Aluminum Supply will also custom cut to size any sheet or plate to meet your requirements.